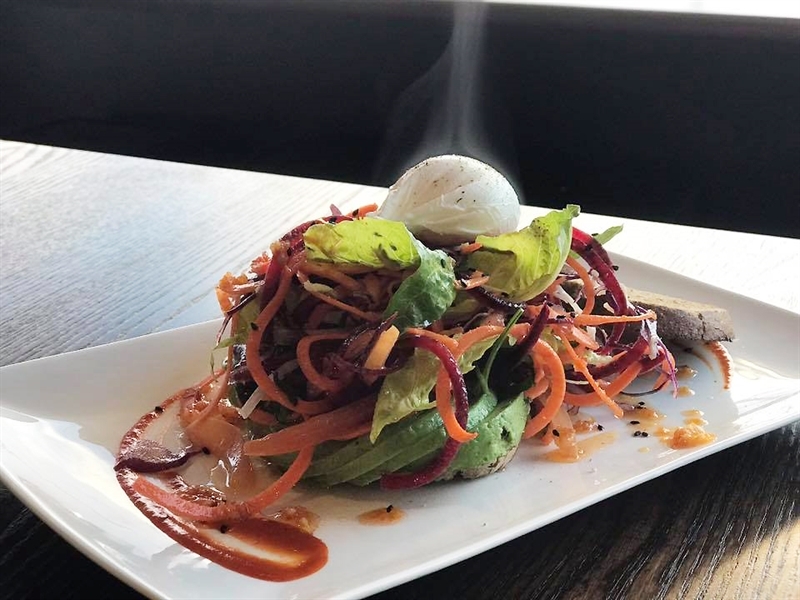 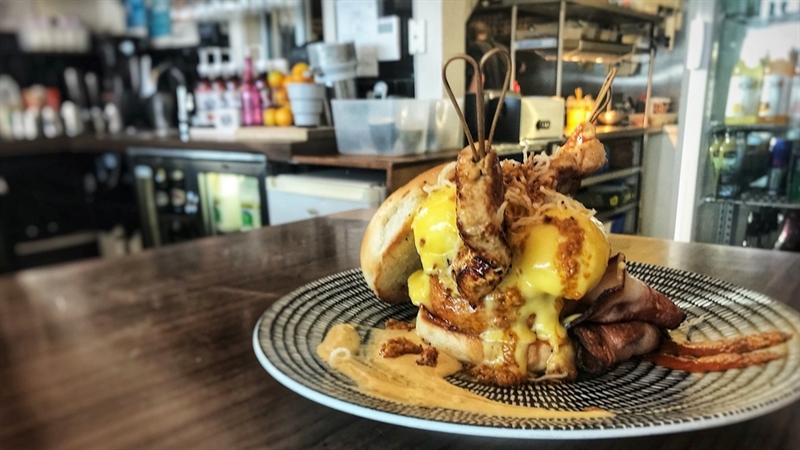 The Benedict Bar: from eggs Benedict to reuben Benedict, come in and check it out! 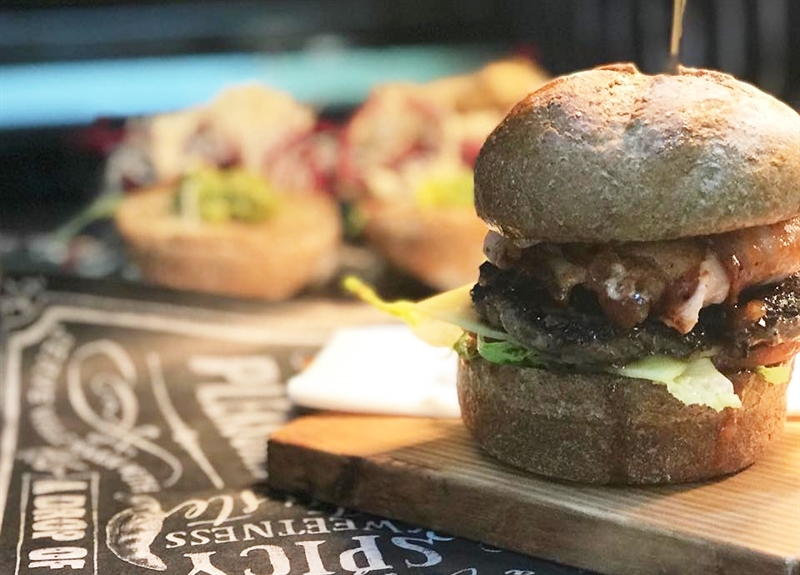 We also have a Burger Bar from 5pm-9pm, with a dedicated kids' section, plus smoothies and salads. 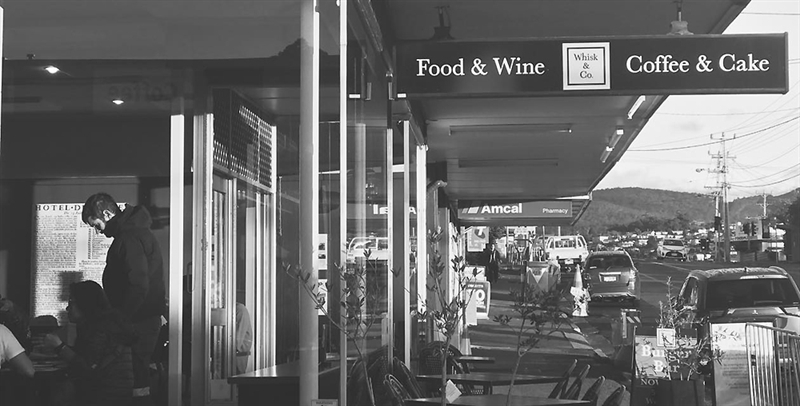 For gourmet delights and Modern Australian cuisine in Tasmania’s Lenah Valley, visit Whisk & Co cafe and restaurant situated on Augusta Road. 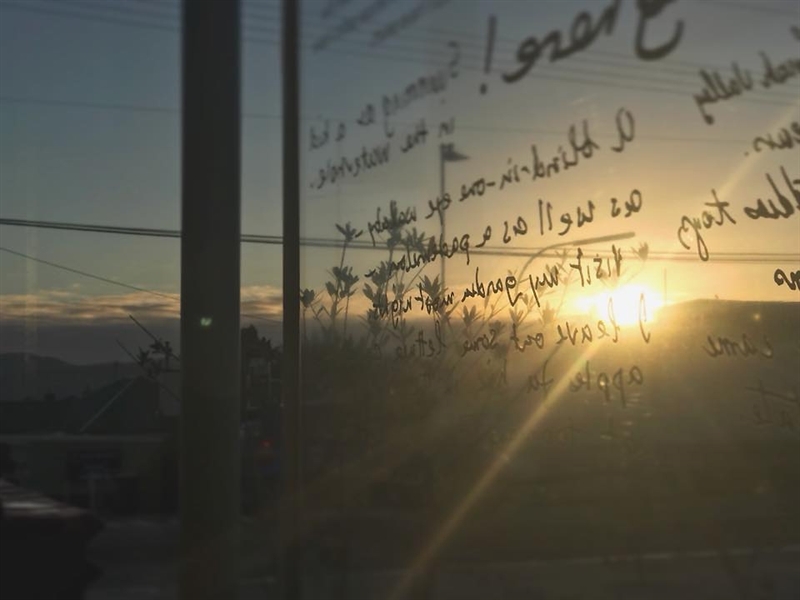 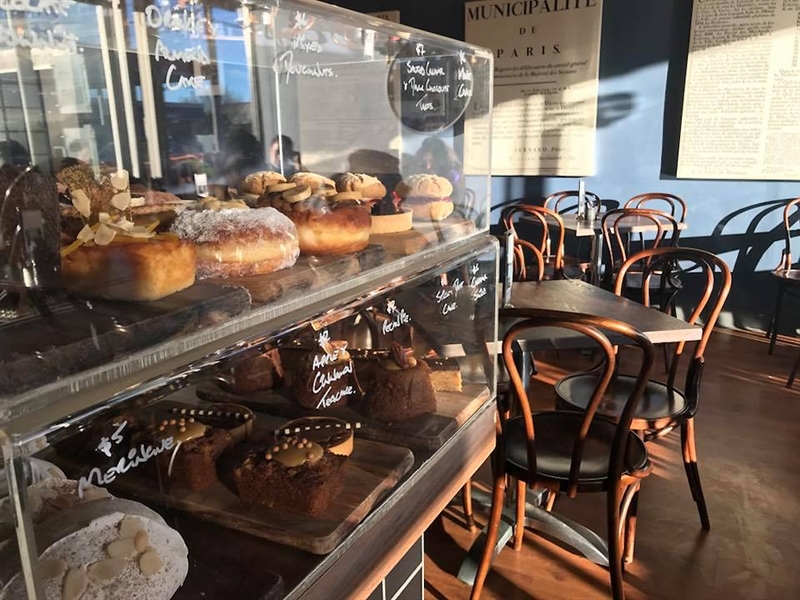 Grab one of a handful of chairs outside for casual dining on sunny days, or be welcomed by attentive staff to a friendly, cafe-style setting inside filled with rich timbers and Parisian features, warmly lit by drop globes. 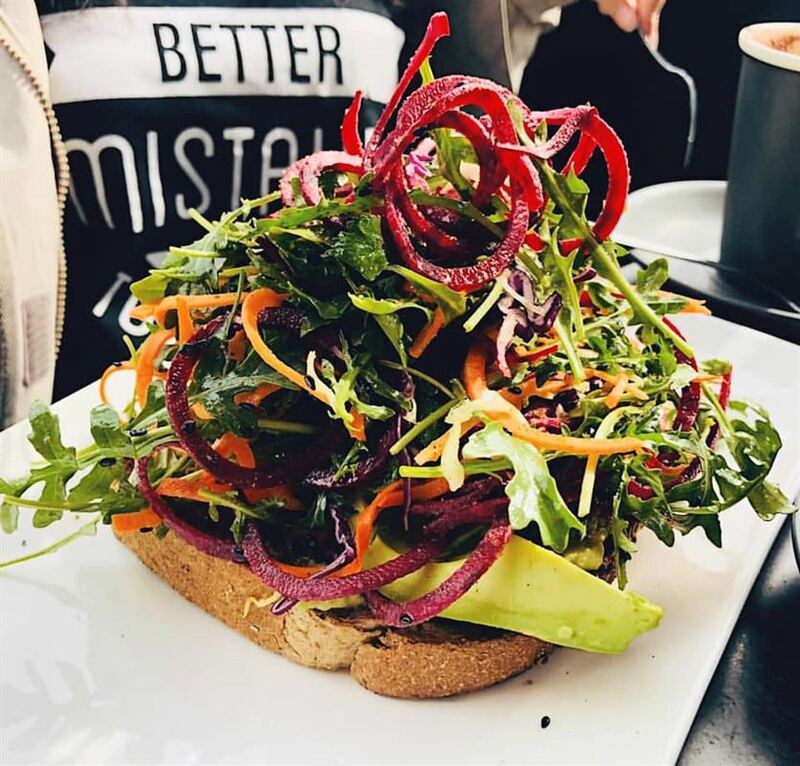 With everything made on site right down to baguettes, guests can be assured that all fare on the menu is fresh, with most dishes featuring local produce from Tasmania’s bountiful countryside. 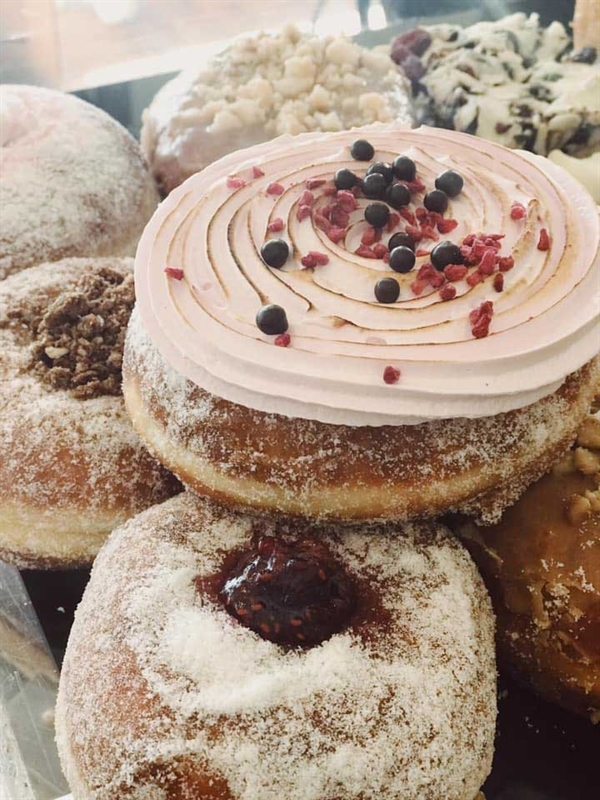 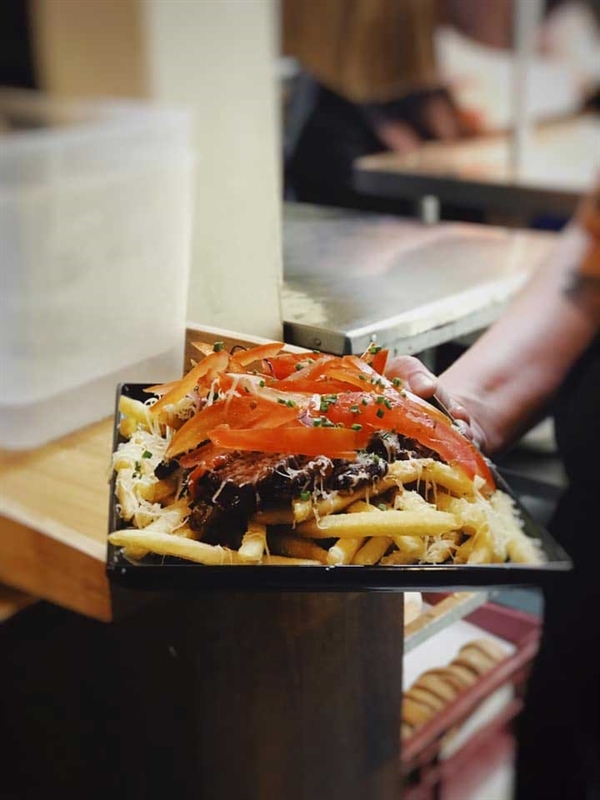 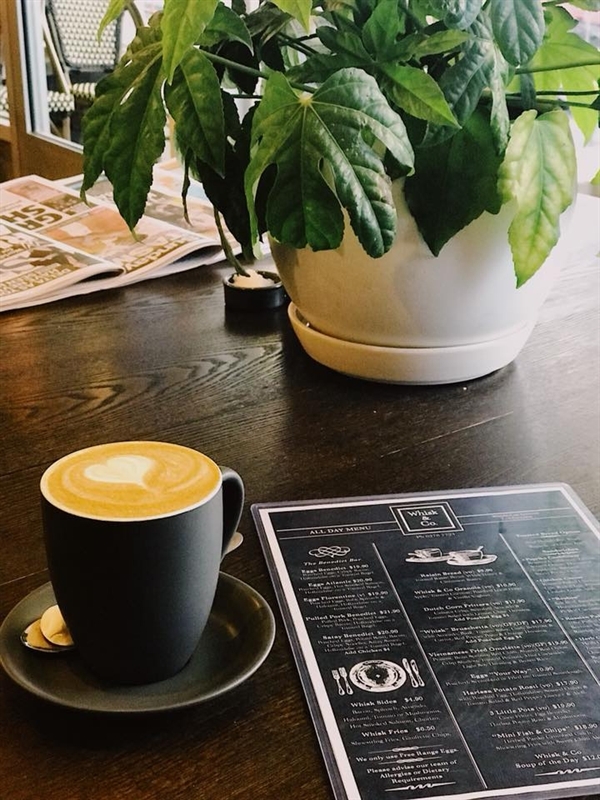 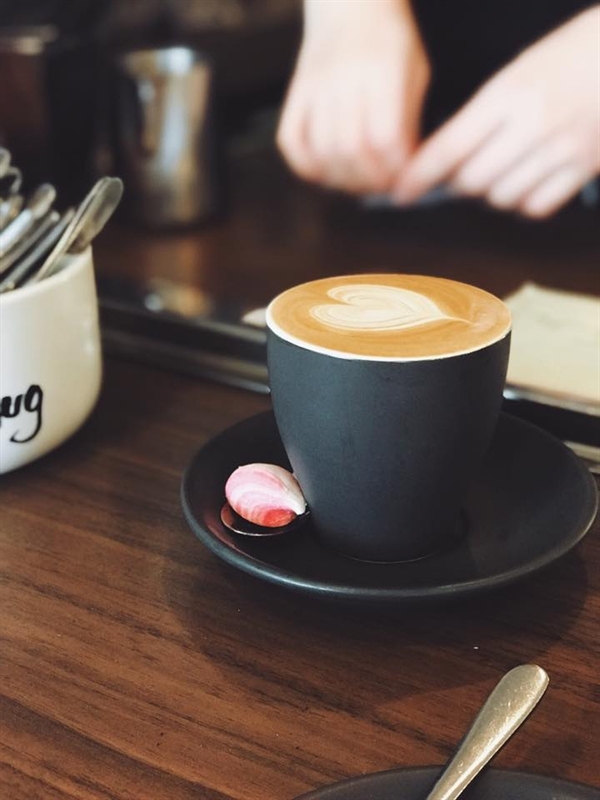 Sip a single origin coffee roast from Zimmah’s Son of a Gun range, while delving into a pulled pork Benedict with crispy bacon and hollandaise on a toasted bagel, or perhaps the Vietnamese fried omelette with prawns, chilli and brown rice.